Jimmy Kimmel will host the 2017 Oscar Awards. This will be the “Jimmy Kimmel Live” host’s first time hosting the awards show, however he’s hosted the Emmys, ESPY’s and the American Music Awards in the past. Michael De Luca and Jennifer Todd are the producers for the upcoming ceremony and are expected to make the announcement soon, however the Hollywood Reporter broke the news December 5. 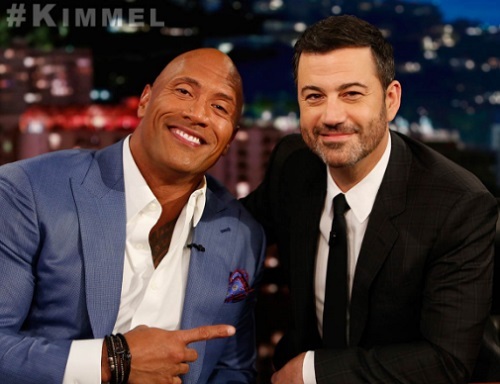 Jimmy Kimmel isn’t only an excellent host, but his comedic timing and improv abilities are untouchable. 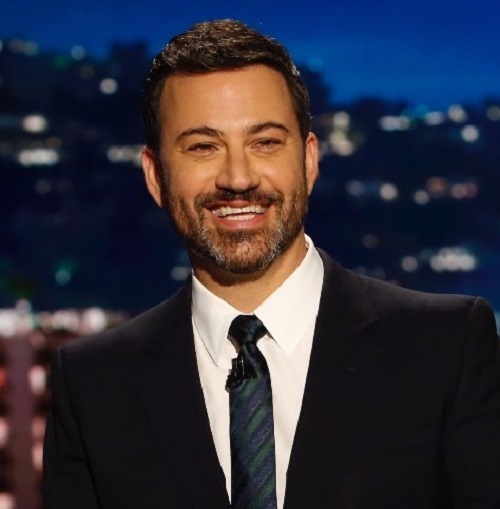 Kimmel hosted the Emmy’s and although the ratings were at an all-time low, the comedian received almost only good reviews. 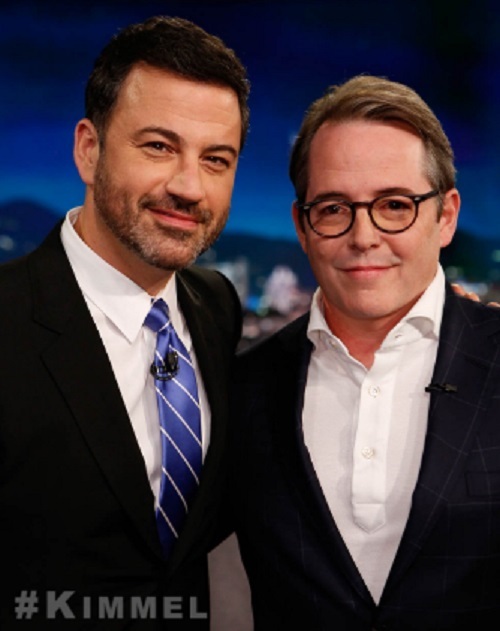 Jimmy usually has an after Oscars special called “Jimmy Kimmel Live: After the Oscars” but there is no word on if the host will be doing double duties. The 2016 Oscars were hosted by Chris Rock, who received amazing reviews for his current event centered jokes and classic Chris Rock style spiel, but failed to pull in viewers. The low number of viewers were due to the controversy surrounding this year’s awards regarding the lack of diversity in those who were nominated and even started a trending Twitter hashtag #Oscarssowhite. The upcoming Academy Awards may bring in more viewers and more diversity due to the new deal that was inked between ABC and the Academy of Motion Picture Arts and Sciences. The new deal that extends until 2028 gives ABC more creative input on the show, including the choice of producers and host. Are you excited to see the “Jimmy Kimmel Live” front man host the Oscars? Who do you think will host next year’s show? Let us know your opinion and predictions in the comment section below, and don’t forget to check CDL for all of your Oscars 2017 news and updates. Can Hugh Jackman Beat Daniel Day-Lewis for the Best Actor Oscar Based On His Popularity?